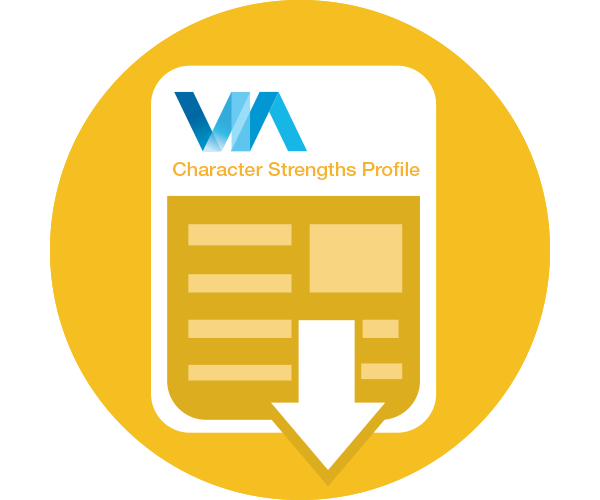 Take the VIA Survey to discover your strengths. 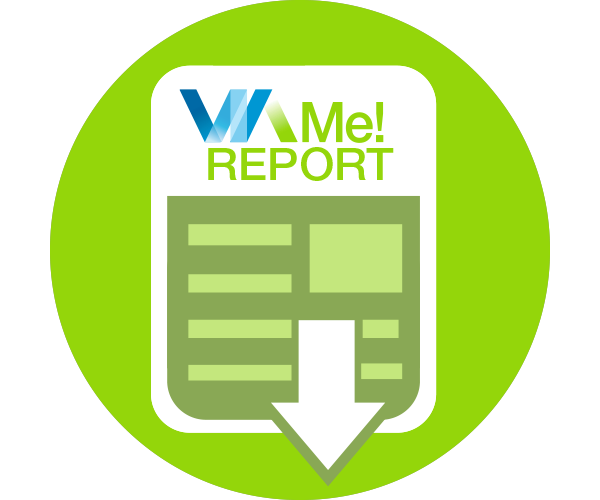 After completing the VIA Survey, your results are used to produce your personalized VIA Reports with exercises and resources to help you move towards a more fully realized "you". One Survey. Accessible to all. The VIA Survey is available in different forms and languages* to allow it to reach as many people world-wide as possible. Review your options and choose which form and language is best for you. We are grateful to our generous group of volunteer translators. 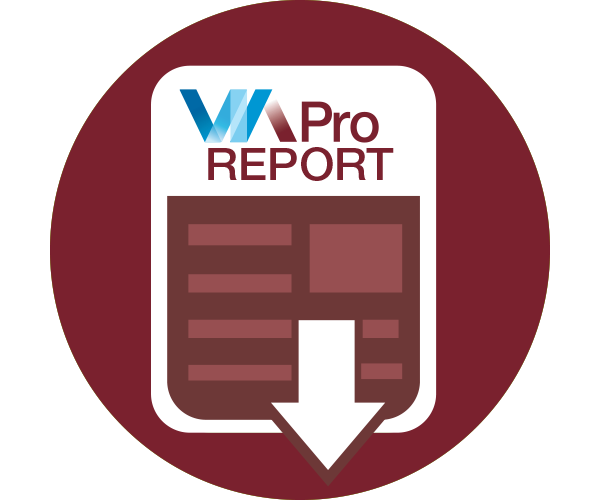 Guide to Using the VIA Youth Survey with Youth with Intellectual Disabilities. *These translations are in development and have not yet been evaluated for reliability. Thank you for helping VIA test them for reliability and accuracy by taking the VIA Inventory of Strengths in your native language.